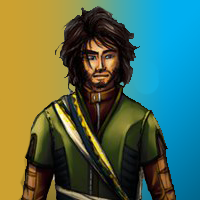 Dan talks about the importance of downtime for characters in a roleplaying game. Fandible Celebrates 8 Years and 1 Million Downloads! 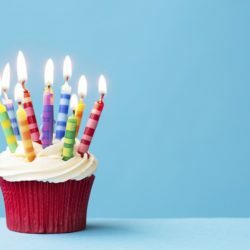 Fandible is celebrating 8 Years and 1 Million Downloads! Read about all we’ve accomplished and what we have planned for the future! 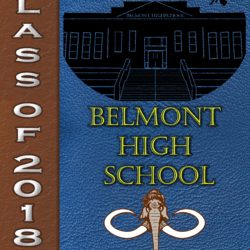 ‘Welcome to Belmont High’ is a setting created by Billy that will be released to our Patreon Members in the coming months! Take a sneak peak within to hear more about it! 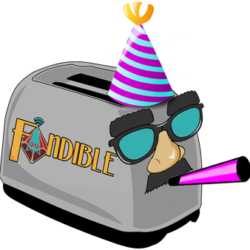 Its David birthday and his birthday wish is to give fandible some ideas for the future of the podcast. Torchlight leaves a piece of his writing for Sentry to look over. What’s this ‘Accord’ thing he keeps whispering about? 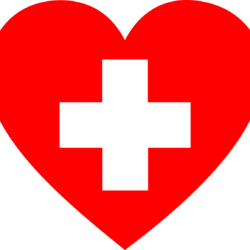 Dan talks about the tender-loving-care side of playing a healer in any roleplaying game! 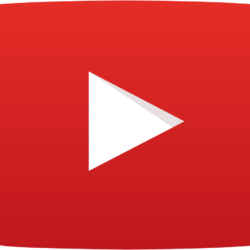 Five YouTube Channels To Check Out! Jesus gives a listing of his TOP FIVE YouTube Channels! 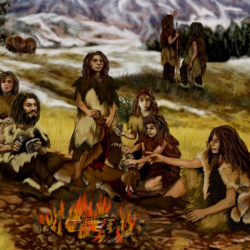 Billy dives back into the world of Numenera with this short piece of fiction concerning the Unification ceremony that sometimes takes place on the mountains near Glavis.